TORONTO, ON – The Toronto Star reports that a program launched by the Ontario government in 2008 to provide financial support to the province’s small- and medium-sized breweries is being cut after the current 2011-12 fiscal year as part of overall money saving measures. 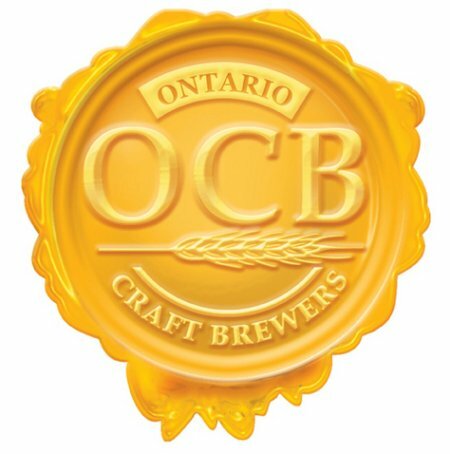 The Ontario Craft Brewers Opportunity Fund was a four-year, $8 million program that assisted breweries in job creation, product development and other areas. According to John Hay, executive director of the Ontario Craft Brewers, the industry association had been fighting hard to have it renewed, but it was one of many programs to fall victim to the government’s move towards slashing the deficit. The Star article also notes that a separate $1.2 million program that provides support to small breweries for marketing and advertising is not affected by this decision, and is expected to continue. what is the name of that 1.2 million program?